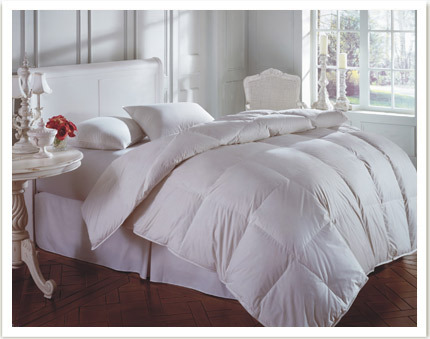 Are you ready for the most luxurious sleep of your life? 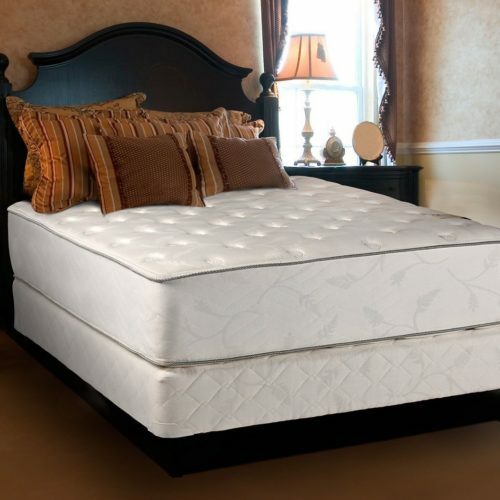 The Exceptional Plush Mattress and Boxspring set by Dream Solutions USA, is uniquely designed to give you the perfect blend of unwavering comfort, orthopedic support, and enhanced beauty. 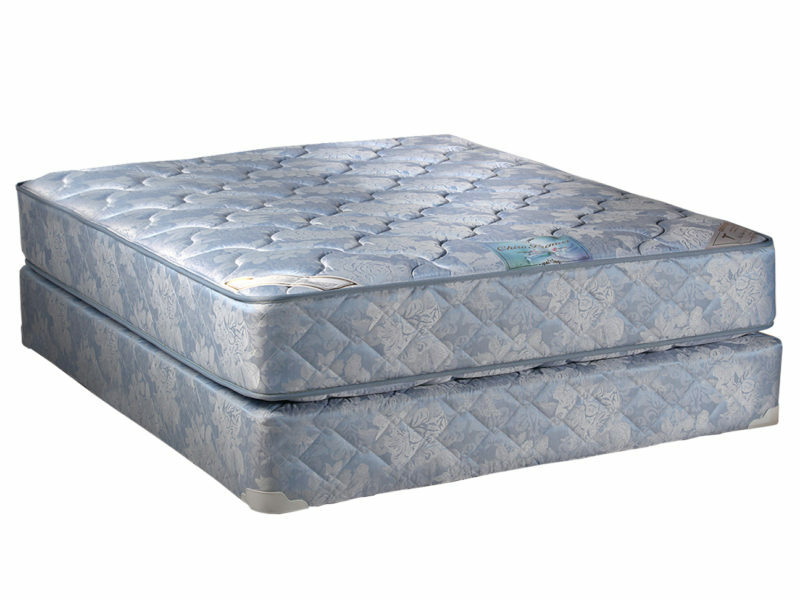 The Exceptional Plush is an ultra-plush set assembled with damask fabric which is soft and luxurious to ensure even wear that extends the life of the mattress. 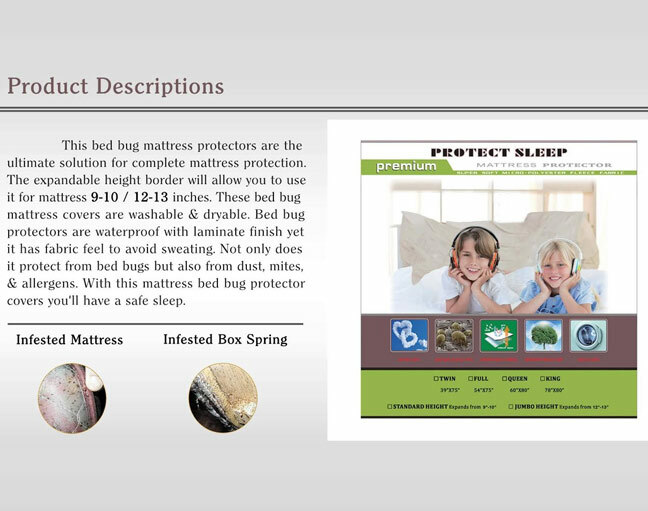 Perfect for individuals who prefer a comfortable plush bed. 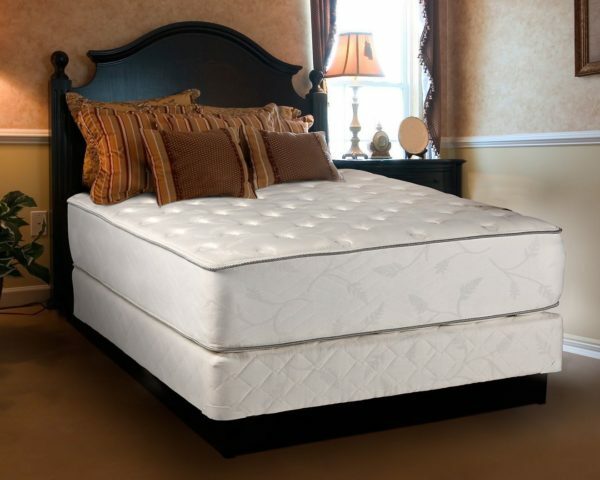 The Exceptional Plush Mattress is certain to help you sleep more soundly. 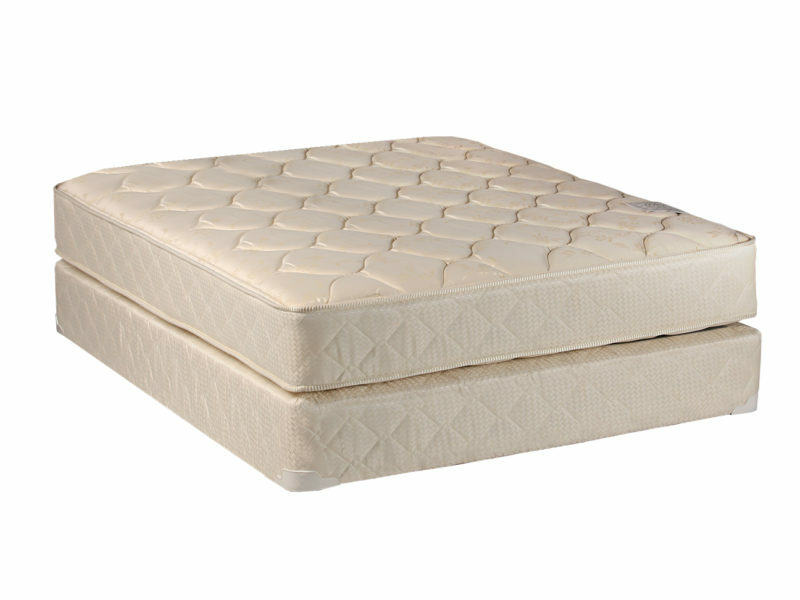 To ensure your full satisfaction, we manufacture our mattresses only in the USA using the finest of materials and under strict quality controls. Wake up feeling refreshed and ready to face your day every day. 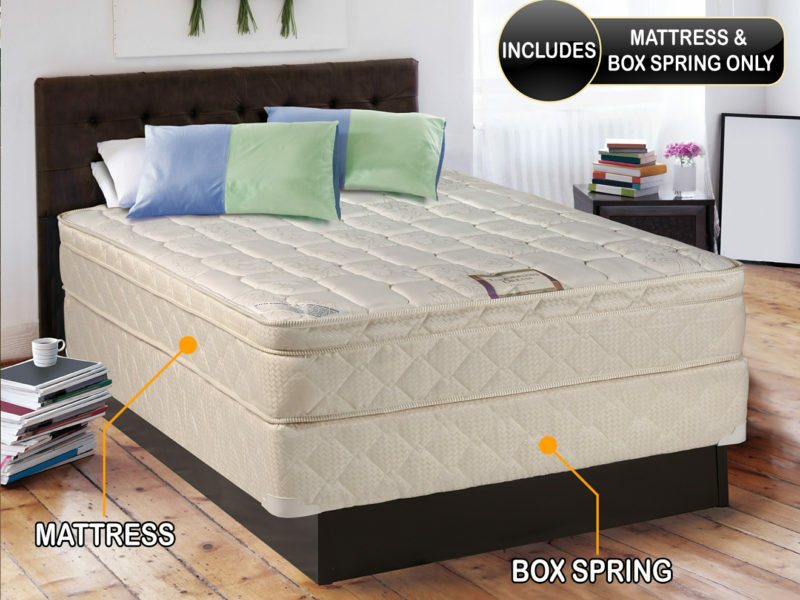 Choose a Dream Solutions USA mattress set with smart engineering. 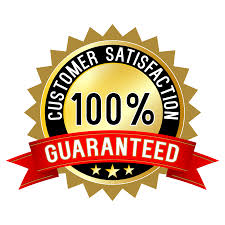 Once an order is placed we call the customer to schedule the delivery. We can only deliver with a phone number! 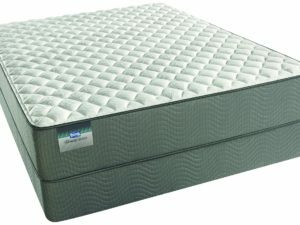 Free same/next day delivery in the five boroughs of NYC! 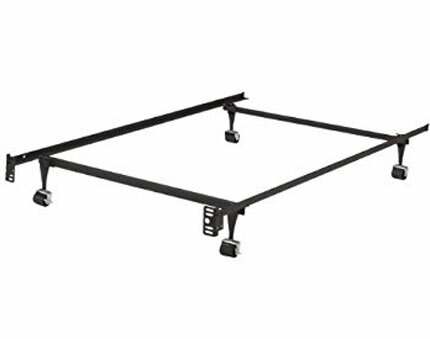 Check out our free delivery policy for all other areas.